Jet Airways chief executive Vinay Dube said the lenders could not reach a consensus on the emergency funding and the board would meet again on Tuesday to further deliberate on the matter. 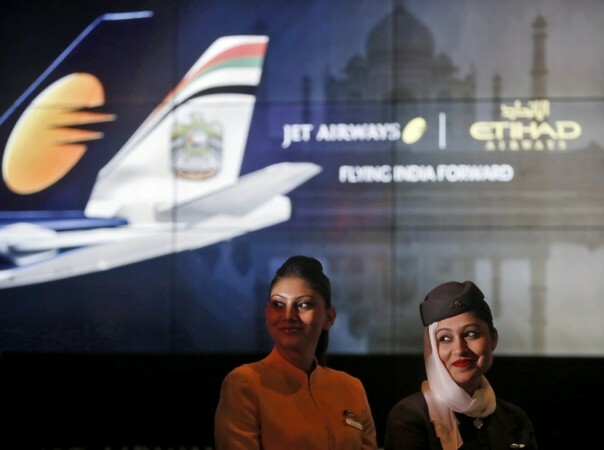 It seems Jet Airways' financial woes are far from over. After a marathon meeting on Monday, lenders deferred the much-awaited decision to provide emergency funds, deepening the crisis once again. 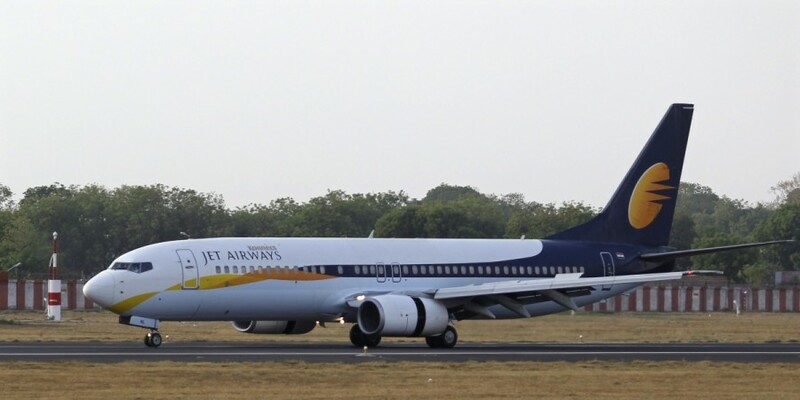 In internal communication, Jet Airways chief executive Vinay Dube said the lenders could not reach a consensus on the emergency funding and the board would meet again on Tuesday to further deliberate on the matter. The development came amid its pilots' union appealing the lenders and the prime minister to the save the debt-ridden airline. In an email to its employees, Vinay Dube also extended the cancellation of its west-bound flights, to and from Amsterdam, London, and Paris until 19th April. The email said: "As you are aware, we have been working with the lenders to secure interim funding for our operations. The interim funding has not been forthcoming thus far, and as a result, we have extended cancellation of international operations until April 19." He further added: "The current status of our engagement with the lenders and other related matters shall be placed before the board tomorrow morning, where the management will seek guidance from the board on the next steps forward. We will keep you updated on all critical developments." Meanwhile, Jet Airways is operating only 7 aircraft domestically due to the grounding of over 80% of its fleet by lessors following non-payment of dues. Moreover, the carrier has a fuel supply only until Tuesday afternoon. The vendors and fuel supplier have threatened to stop the supplies on further delays of payments. On Monday, Jet Airways' pilot union including its engineers and cabin crew members assembled at its headquarter to demand their salaries. Notably, its pilots, engineers, and senior staff were last paid in December 2018. Additionally, the carrier has also defaulted on March salary of other categories of employees as well. Jet Airways' pilot body, the National Aviator's Guild (NAG), has appealed to the State bank of India (SBI) to release ₹1,500 crore funds. It also sought PM Modi's intervention to save 20,000 jobs in the financially troubled airline. NAG vice-president Adim Valiani said: "We would like to appeal SBI to release ₹1,500 crore funds to help the airline continue operations. We also appeal to Prime Minister Narendra Modi to save 20,000 odd jobs at the airline."